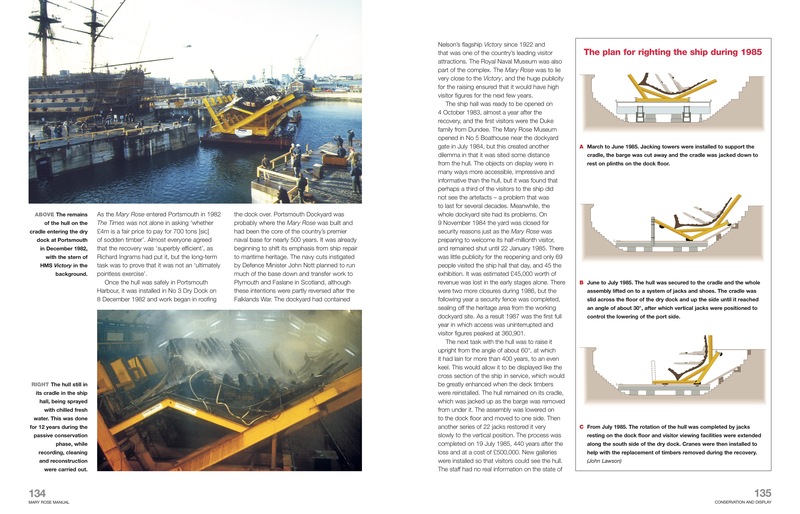 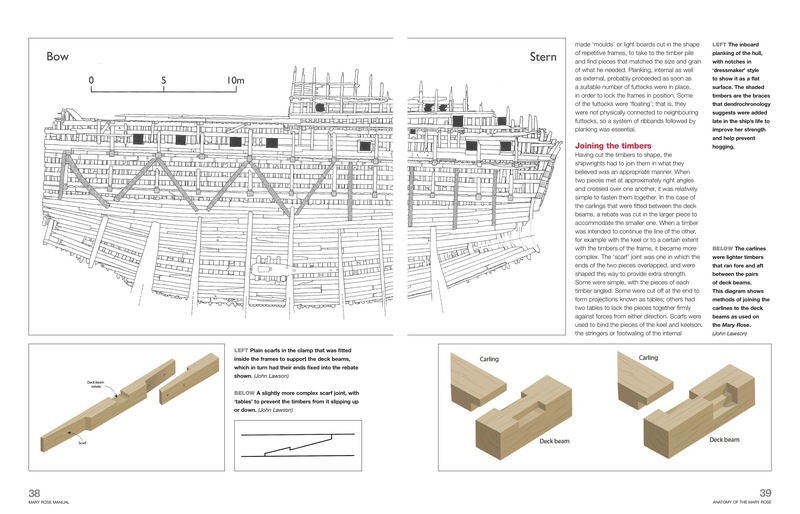 Insights into the construction, operation, rescue and restoration of a great Tudor ship and its contents. 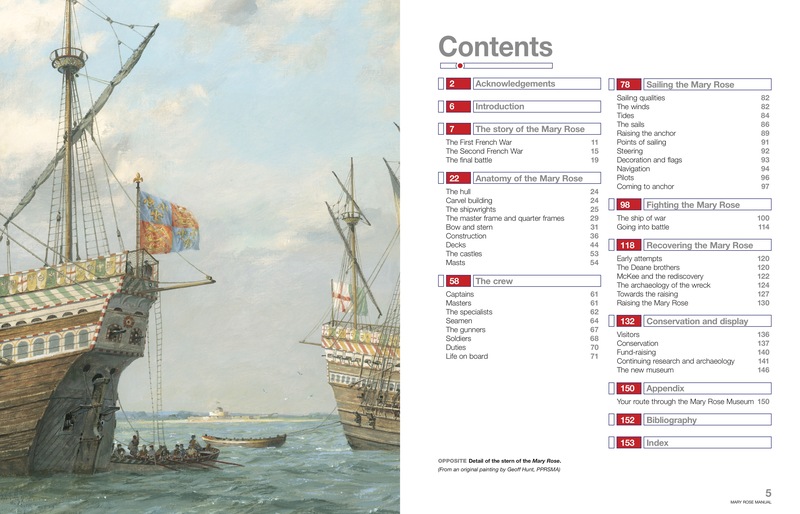 From the time that King Henry VIII's warship Mary Rose was raised from the Solent in 1982 after 437 years on the seabed, to the present day, she has been constantly in the public eye. 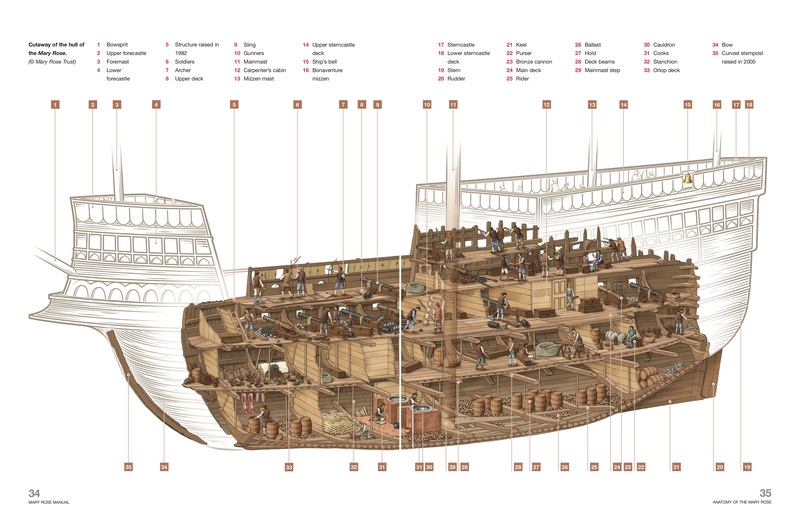 In 2013 a state-of-the-art new museum opened at Portsmouth to show off the ship in conjunction with the thousands of artefacts in context with their Tudor owners and their locations onboard. 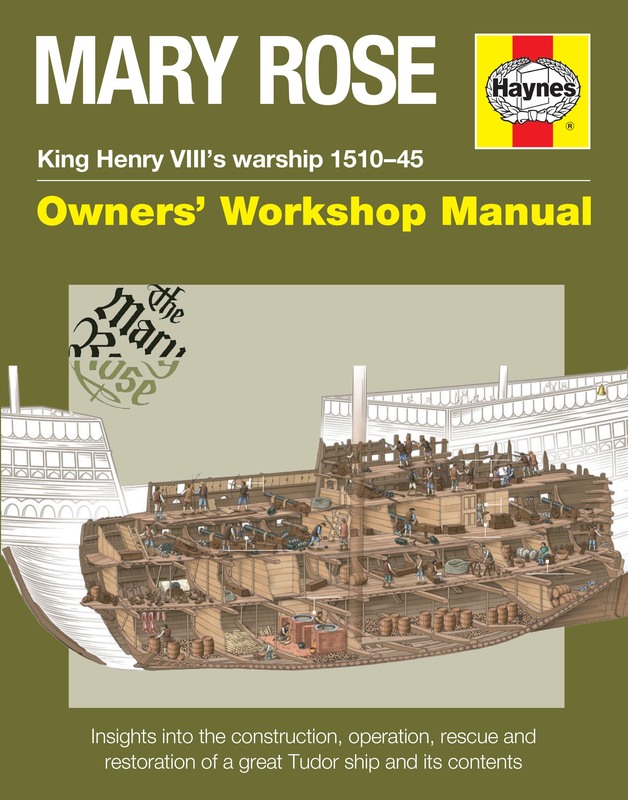 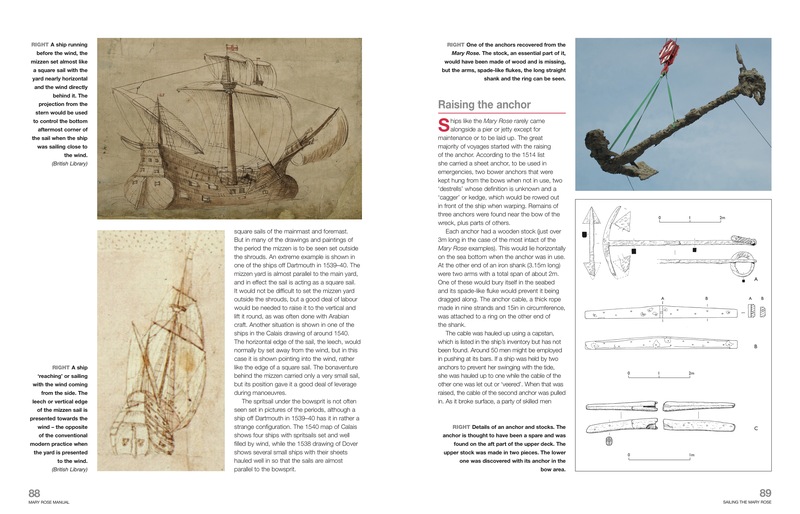 The Mary Rose and her fascinating time capsule of life in Tudor times form the centrepiece of this unique Haynes manual.